Virtual tour. 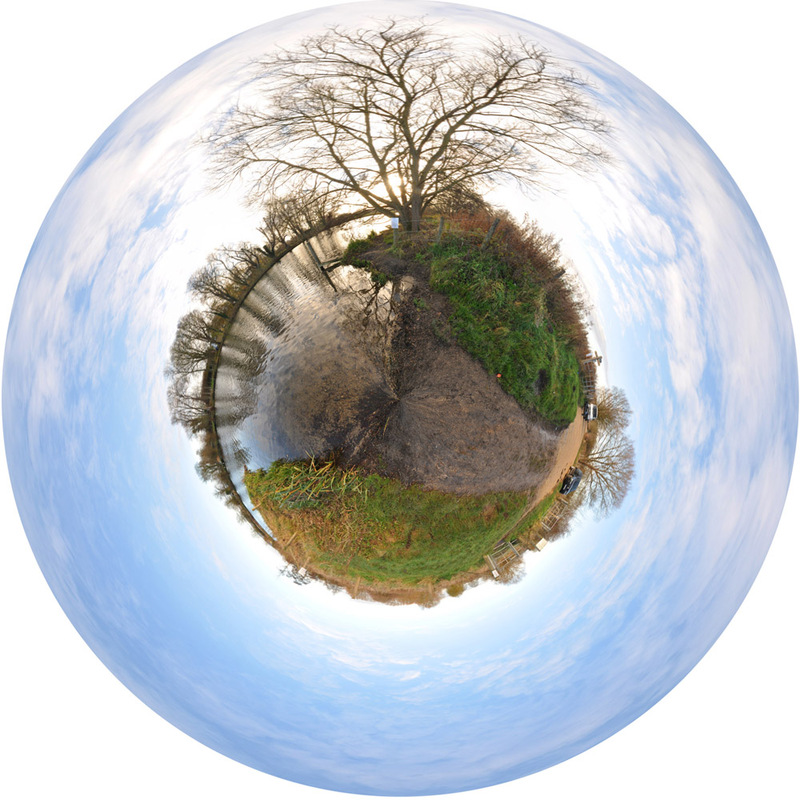 Little Planet. 180˚ panoramic. How do you like yours? Very lovely in all three versions.